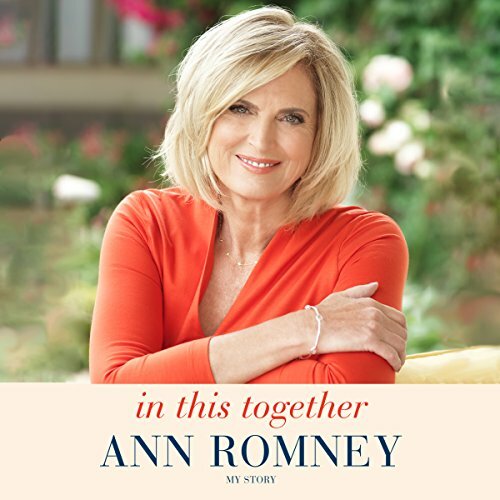 Showing results by author "Ann Romney"
When Mitt and Ann Romney met in their late teens, a great American love story began. And their life together would be blessed: five healthy sons, financial security, and a home filled with joy. Despite the typical ups and downs, they had a storybook life. Then, in 1998, Ann was diagnosed with multiple sclerosis. She couldn't believe it was real; there were no therapies or treatments to help her. Mitt told her that day that they would tackle the diagnosis as a team: They were in it together. For today's 20-somethings, the possibilities and opportunities are exhilarating, limitless, and sometimes confusing, with no clear-cut paths for the major life choices one must make after college graduation. 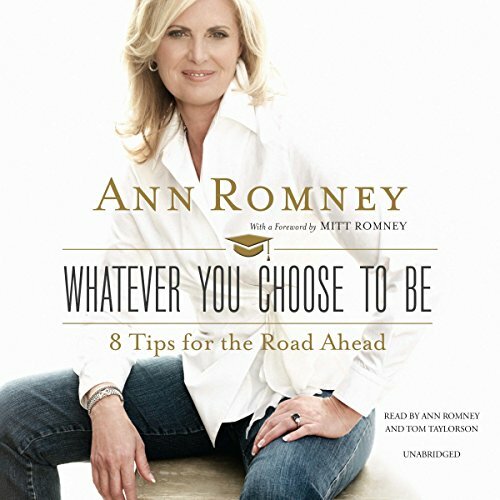 In this new gift book, inspired by a commencement speech she gave in 2014, former first lady of Massachusetts Ann Romney puts forth eight key life lessons - the pieces of advice she wishes someone had given her when she graduated from college.